HB Centre 2 is a high specification industrial building with high office content. It is located on the eastern region of Singapore. The building is situated on 31 Tannery Lane within the Kallang Industrial Estate. HB Centre 2 represents an excellent opportunity for high technology companies to house their operation in this highly versatile modern industrial complex. 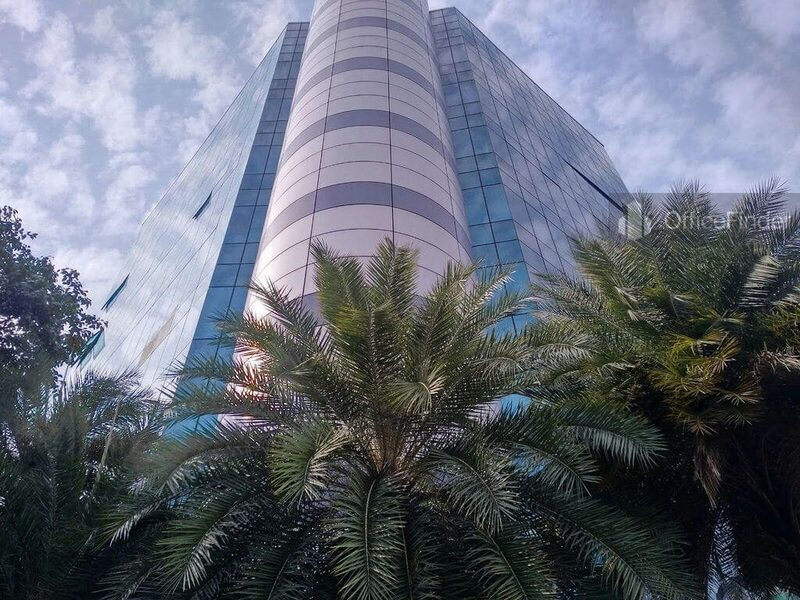 The building was completed in year 2001 with an impressive corporate design. The building featured with a reflective glass curtain wall and aluminium cladding together with a impressive entrance lobby is the best choice for businesses looking for building with good corporate image. Some of the notable key features in this building include high floor to ceiling heights, heavy floor loading, heavy duty goods and passenger lift, loading bays, air-conditioned lobbies and corridors, and around the clock security. 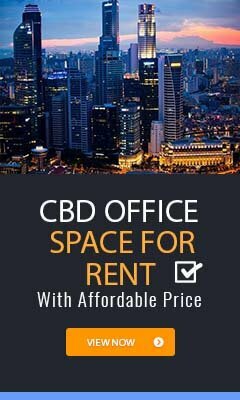 Industrial office space for rent in HB Centre 2 offers cost effective space solution for businesses in precision engineering, R&D, test lab, high tech manufacturing, software development, industrial training, data processing, telecommunications, product design and development and call centres. HB Centre 2 is conveniently accessible via the bus-stops with close proximity to the building. Potong Pasir MRT station is about 12 minutes’ walk from the building. It is also easily access via the CTE and PIE expressways. 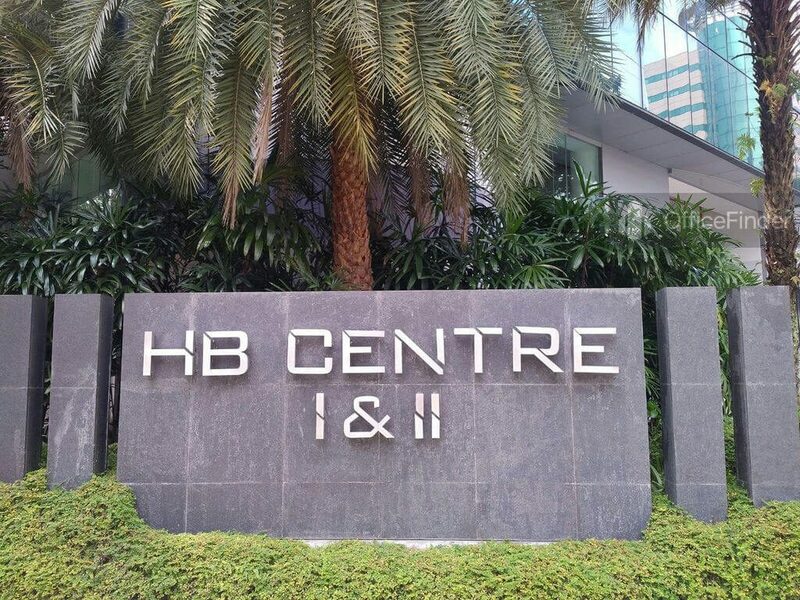 HB Centre 2 is conveniently located amongst the residential estates of Macpherson and industrial estate with wide array of amenities close to the building. For enquiry on business space for lease at HB Centre 2, please leave a message using the contact form.